WELCOME to the BRAND NEW Naturally Strong Studio! 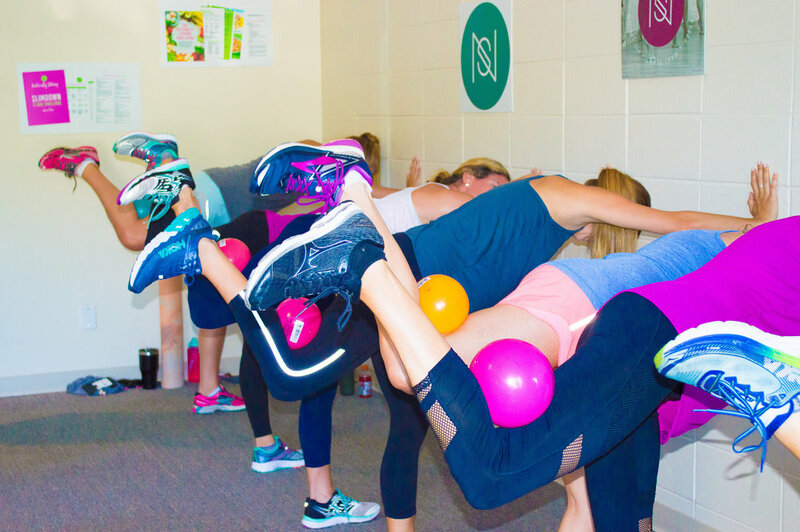 Naturally Strong Studio* offers a huge variety of awesome classes! Low Impact or high intensity! Barre! HIIT! PIYO! Strength! Sculpt! Cardio Blasts! HIIT the Run! NEVER get bored with this great selection of FUN, fast-paced, sculpting sessions specifically designed to create that long,lean and STRONG look!!! 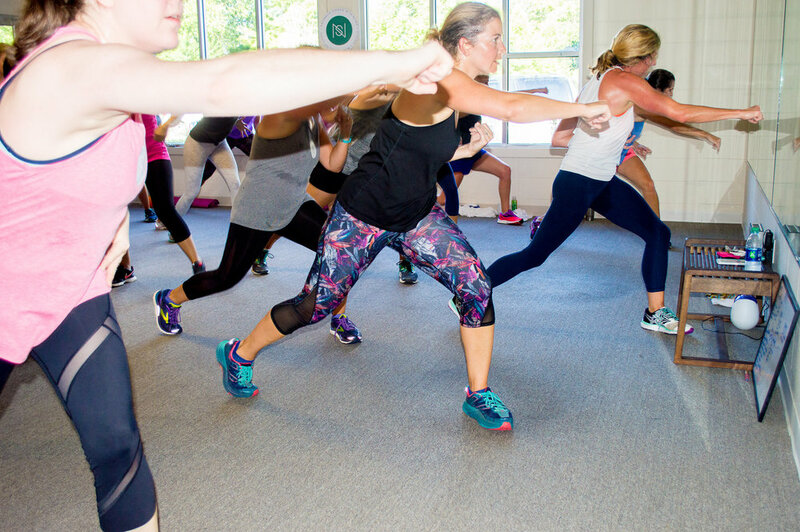 All Classes are Drop-In Friendly, or you can JOIN us for a UNLIMITED Membership that includes all classes for that month PLUS UNLIMITED includes the 3-Week Meal Plan for the FULL PACKAGE so that you eat better, feel better and Live Naturally Strong! 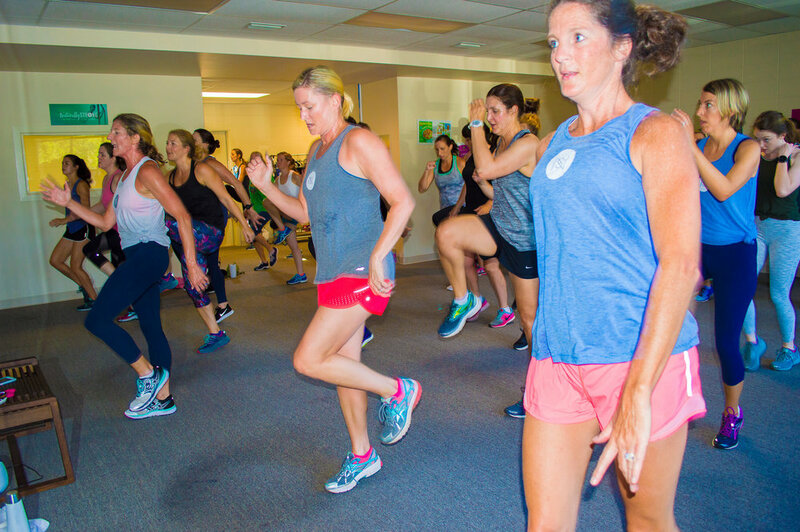 All classes except HIIT the RUN are held at Naturally Strong Studio! *As with any change in diet or exercise, be sure to consult your physician prior to beginning a new regimen.